Samsung’s latest budget smartphone, the Galaxy J2 Prime, was initially offered exclusively online through Lazada back in 2016 and it was brought to retail stores last February. It has the ‘Prime’ moniker we initially heard from the Galaxy J7 Prime but priced lower for budget consumers. A lower price tag also means less so here’s our review to find out if the handset is worthy of your hard-earned money. 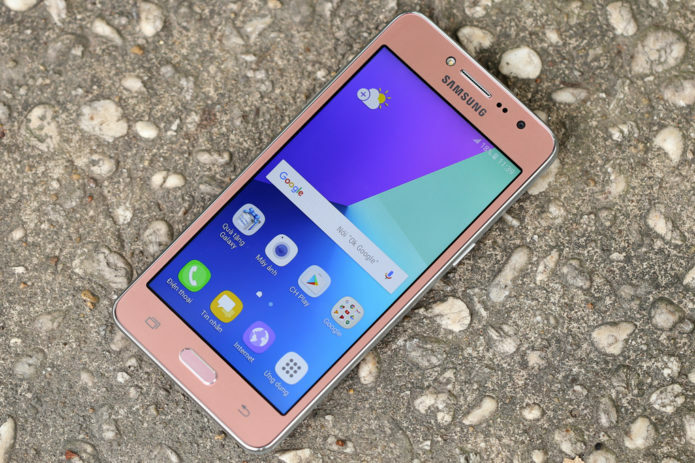 The Samsung Galaxy J2 Prime boasts a 5-inch TFT display. Along with the display is the inclusion of a front LED flash along with its selfie camera. 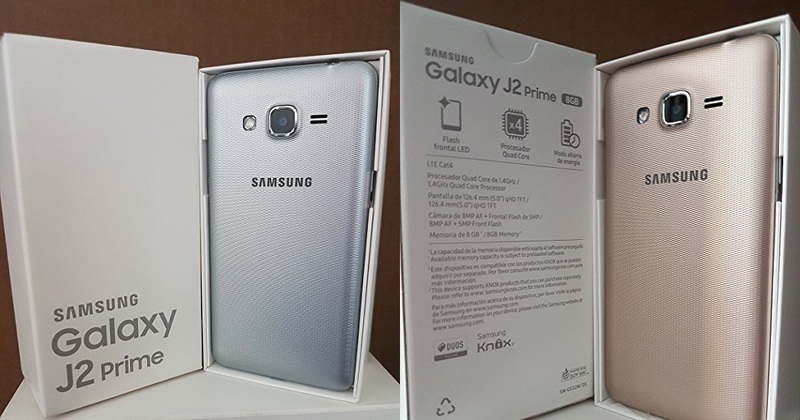 The face of the J2 Prime resembles the Galaxy J5 (2016) and Galaxy J7 (2016).